Negotiators often form the pillars of a strong business. Being able to get what is important to you while still benefitting the other party is a crucial skill in business, and getting better and better at it will bring more benefits to your company. Business negotiators are often portrayed as deal-strikers, client getters and argument winners, which is true; but it is only a half-truth. In reality, we spend our days negotiating through social, professional and even family situations, often without even realising it. A good negotiator is able to see the interaction for what it is, an attempt to get the best out of a situation for everybody involved in it. This means that negotiation happens not just with prospective clients or business partners, but also with co-workers and staff. Being able to focus negotiations internally in a business will benefit your staff and not just stakeholders from outside of the business. A good negotiator gets what they want out of a situation; an excellent one gets good results for everybody involved. There is a prevailing myth in the business world that to win a negotiation means to get what you want while saving nothing for the other party, in reality, this couldn’t be further than the truth. With the right negotiation skills, you can ensure that debates turn out in a win-win situation. This will ensure that you build better and more trusting relationships with business partners, clients and employees alike. With the right negotiation skills you can implement improvements across the board of your business, seeing to it that each interaction, in some way, results in a tangible benefit. These might come in terms of savings, barters, better motivation, favourable working conditions or simply better relationships. The way in which you negotiate, especially when both sides stand to win, will do wonders for the reputation of your business. Being seen as a propagator of fair practice who also stands by the decisions and goals of their own business, will make it easier for people to respect you and your business after conducting successful negotiations. Being a push-over won’t do this, and you may even be taken advantage of. Being too aggressive with your demands, on the other hand, will make people less inclined to work with you. Becoming a better negotiator is possible, with the right training and a little practice you could soon be there. 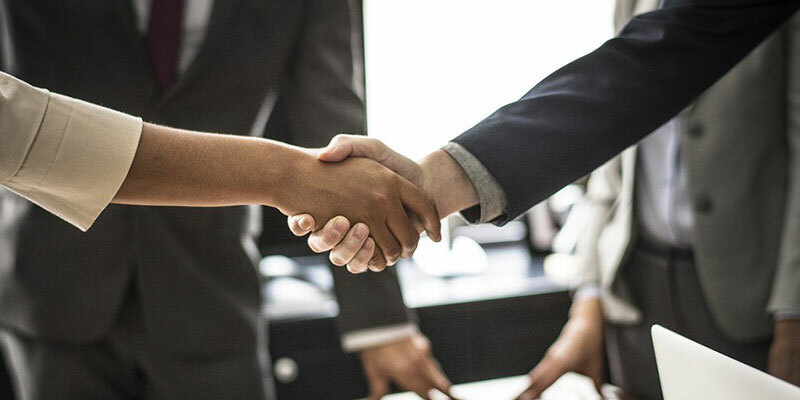 To find out more about our comprehensive business characteristics courses, such as how to be a better negotiator, contact a representative from Maccauvlei Learning Academy today, or visit our website for details.